Definition - What does Lotus Mudra mean? Lotus mudra is a hand gesture designed to open the heart center. It is one of a series of therapeutic mudras thought to have healing properties. To perform this mudra, bring the hands together in front of the heart center with the thumbs pointing in toward the chest. The palms, thumbs and fingers touch. Then spread the index finger, middle and ring finger wide like a lotus flower opening. Lotus mudra is also known by its Sanskrit names, padma mudra or pankaj mudra. Mudras are symbolic, ritualistic gestures used in yoga, Buddhism and Hinduism. They are believed to affect the flow of prana in the body and unblock chakras. The lotus mudra opens the anahata (heart) chakra. 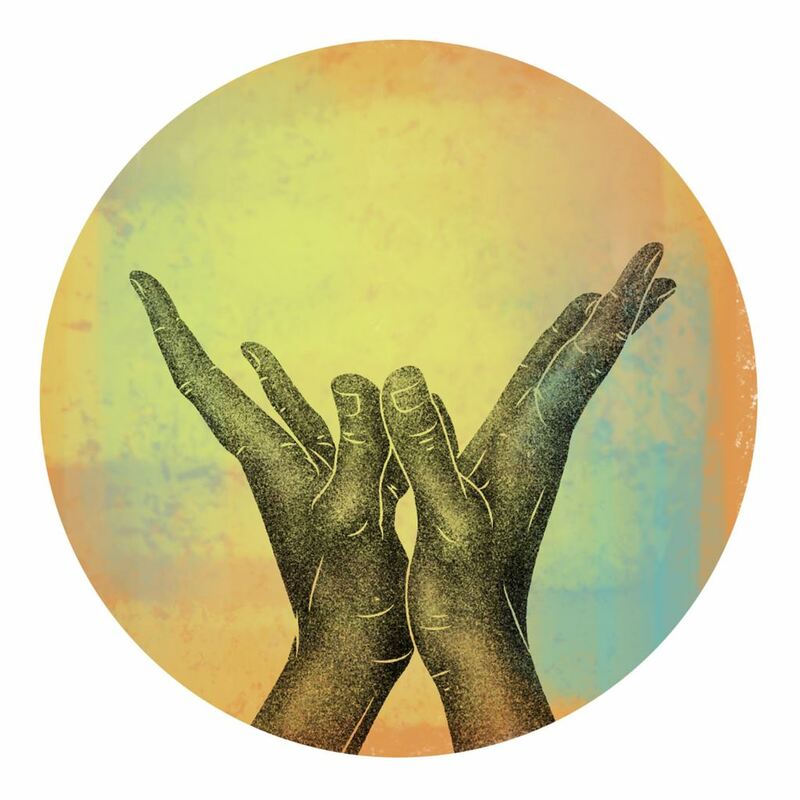 By activating the heart chakra, lotus mudra opens the yogi to joy, love and compassion. The mudra is used during meditation and asana practice. Lotus mudra is commonly done during seated asanas such as padmasana (lotus pose), virasana (hero pose), sukhasana (easy pose) and tadasana (mountain pose).